Member reviews of Alita: Battle Angel, opening February 14, 2019. Member reviews of Vice, opening December 25, 2018. 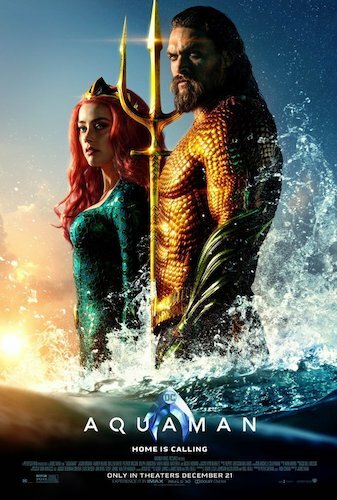 Member reviews of Aquaman, opening December 21, 2018. Member reviews of Roma, opening and available to stream via Netflix on December 14, 2018. 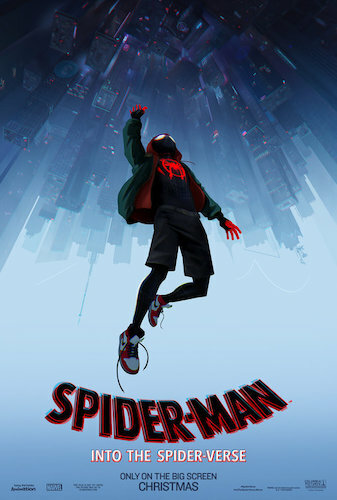 Member reviews of Spider-Man: Into the Spider-Verse, opening December 14, 2018. Member reviews of Boy Erased, opening November 16, 2018. Member reviews of Instant Family, opening November 16, 2018. Member reviews of Bohemian Rhapsody, opening November 2, 2018. 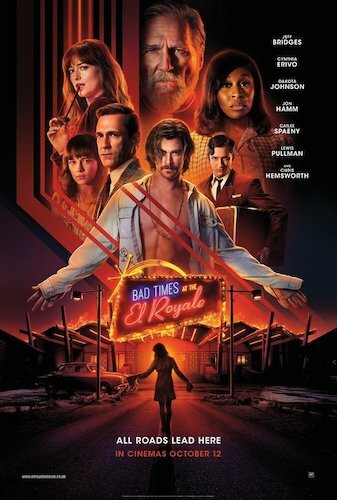 Member reviews of Bad Times at the El Royale, opening October 12, 2018.